A University of Houston-Victoria faculty member’s paper examining the role of self-determination in leadership development recently received multiple honors by the largest scholarly management association in the world. The paper was accepted for presentation in August at the 2012 Academy of Management Conference in Boston. The AOM is a leading professional association for scholars dedicated to creating and disseminating knowledge about management and organizations. The paper also will be included in the AOM 2012 Best Paper Proceedings. “That was exciting news because AOM only accepts a small percentage of submissions for presentation, and then a significantly smaller number from the accepted presentations are chosen to be included in the proceedings,” Solansky said. Solansky also found out last week that her paper won a separate honor from the AOM Management Education and Development Division. The SAGE/Journal of Leadership and Organizational Studies Junior Faculty Best Paper Award is presented to the submission with the most significant contribution advancing leadership and organizational studies. 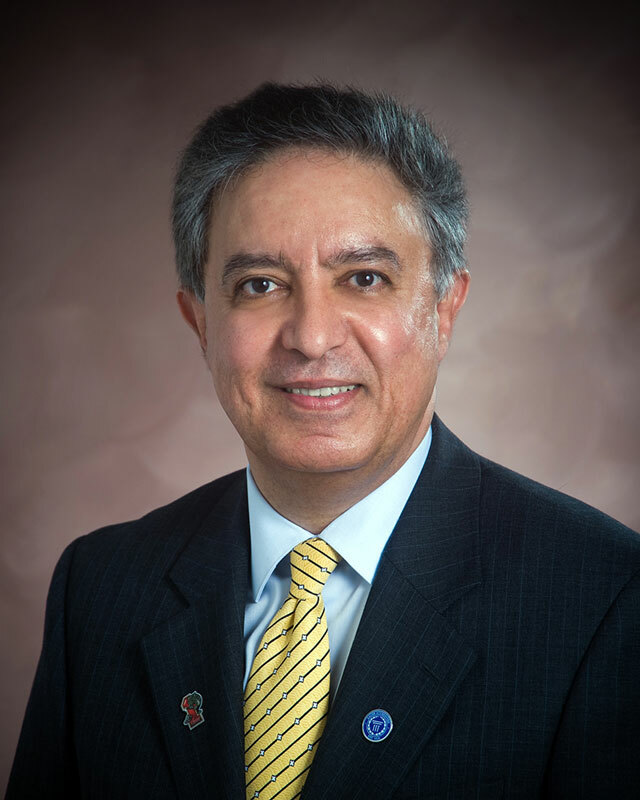 Farhang Niroomand, dean of the UHV School of Business Administration, said the award was wonderful news. Last summer, Solansky and four other School of Business Administration professors each were awarded $10,000 grants. Solansky spent the summer finishing her research. She examined 445 organizational administrators in leadership training and 7,791 observer assessments to determine how autonomy and motivational forces impact leadership development. The basic research question is do differences in the degree of self-determination of training and methods impact leadership development. In other words, does the power to choose matter? Based on evaluations conducted before and after leadership training activities, Solansky found that leadership development differs depending on the amount of choice a person has, though the significance is not as she expected in all cases. Solansky said corporations spend a lot of time and money developing leaders, and individuals attend training or take classes to learn leadership skills. The size and scope of Solansky’s study made it unique. Solansky earned her doctorate in organization and management studies from the University of Texas at San Antonio. At UHV, she teaches leadership, change management, communication and critical thinking, contemporary issues in management, and organizational theory and development. She previously won the 2007 Best Paper Award from the Academy of Management Journal. Solansky said that while the awards are nice, her eventual goal is to have her paper published.